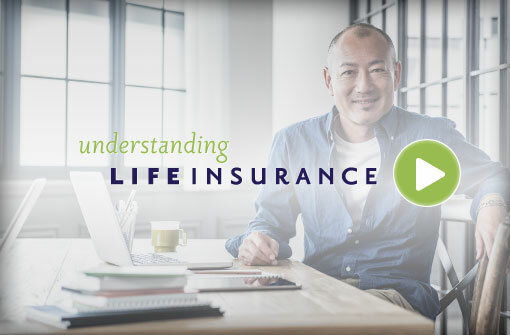 There are two primary categories of life insurance: term and permanent. This brief video will give you a basic overview. For more helpful tools to decide what is right for you, check out our FAQs. We are a premier life insurance brokerage offering the best counsel and pricing you can find anywhere, as efficiently as possible. At the same time you are protecting your loved ones, and with the same dollars, you are giving extravagantly to your local community. Please call, email or fill out the form below to start a conversation.